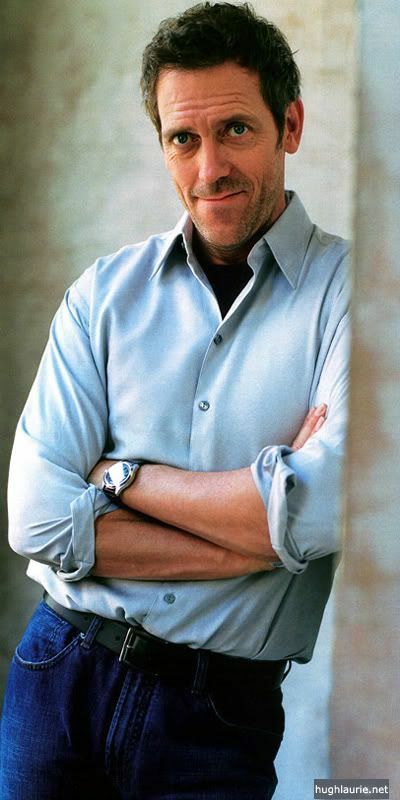 I WANT TO CELEBRATE THE BIRTHDAY OF THE AMAZING MAN WHO TURNS 49 TODAY, MR. HUGH LAURIE! Thanks for all the things you have done and continue to do. And Hugh singing “The Sophisticated Song” which taught us the word FWOA, because I believe in these lyrics he captured perfectly what we all feel when we see him. and 2. God, I needed to see that smile of his today. eeee my little bundle of joy! Happy birthday hugh! DO IT! STARTING WITH HUGH! HUGH IN EVERY SINGLE HOUSEHOLD IN THE WORLD. And I'd still love the original the most. Pathetic! 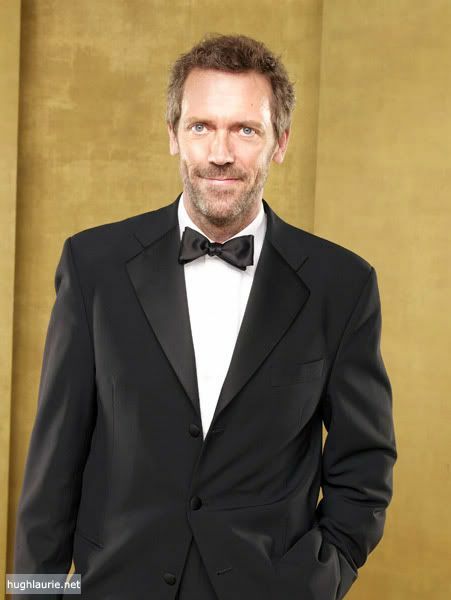 Happy birthday to Hugh and a happy Hughsday to all of us! Happy B-day!!! I hope You'll get all our best wishes! 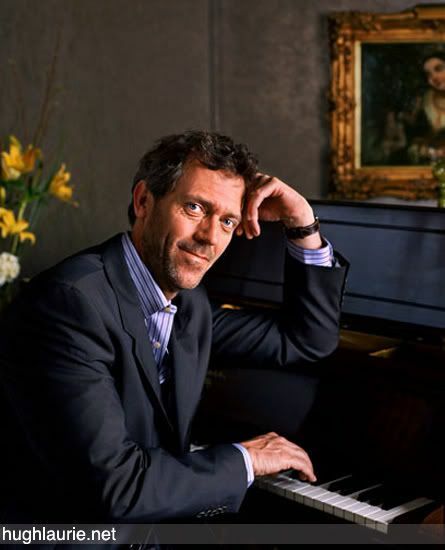 Hugh does make it heavenly doesn't he? His eyes proof that he's made of heaven. God, that smile... just what I needed after a long day. 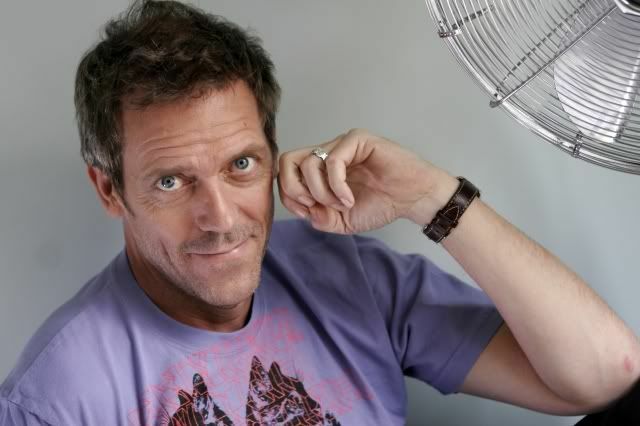 I always need a little Hugh smile to make it better! that smile does the impossible, it sends an atheist (me) to Heaven! !